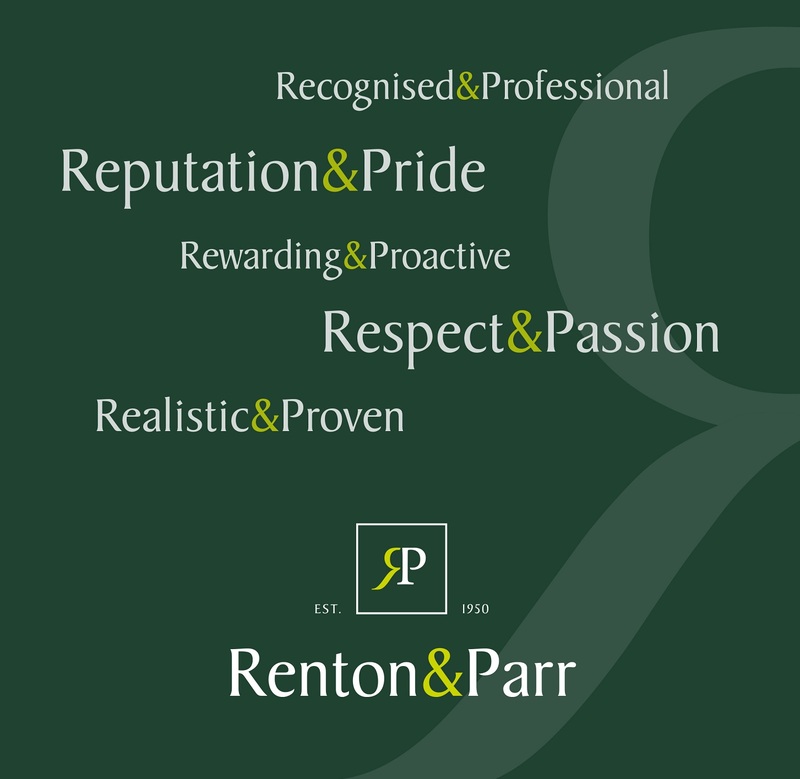 Why Choose Renton & Parr? 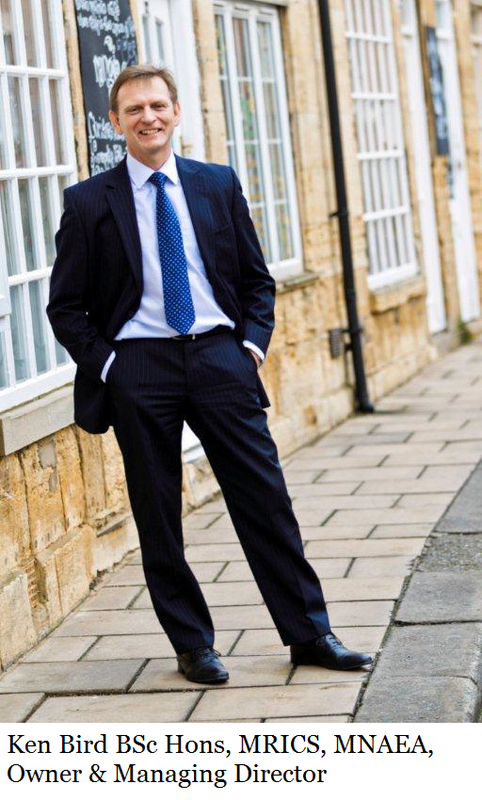 Renton & Parr is Wetherby’s leading independent firm of Estate Agents, Chartered Surveyors and Valuers. Established in Wetherby since 1950 Renton & Parr is a proudly independent firm of Chartered Surveyors, Estate Agents and Valuers. We are a limited company and member of the Royal Institution of Chartered Surveyors. The practice is owned and managed by Ken Bird, B.Sc.Hons, MRICS who joined Renton & Parr in 1998 and has over 30 years residential sales experience in this area. 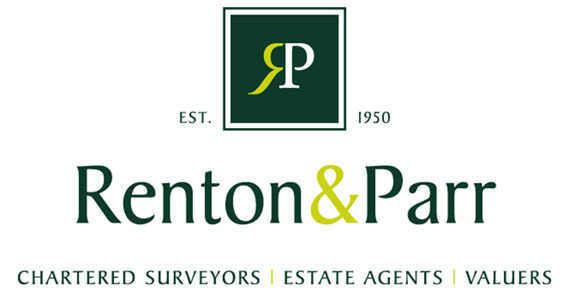 Since 1950 Renton & Parr have built up an excellent reputation in the sale of both town and country properties. We have sold thousands of properties in and around Wetherby, including modern houses, new build and in some cases the unusual including derelict barns, redundant churches, vacant land, garages and in one case a boat house. Our clients are also from all walks of life, with many of our instructions coming from recommendations and repeat business. Maintaining a professional and personal service has been the key to our success. To provide an ever-improving level of service, we have invested significantly in advanced computer technology, communication systems and office facilities to display and match properties to our data base at the touch of a button. By harnessing and integrating these systems we are able to help you sell or purchase property, quickly, professionally and to your best advantage. A quality service is not just about time saving technology, despite the benefit. It is about people. Our aim has been to harmonise the best of traditional values with modern developments to provide all our clients with a service second to none. With a team of dedicated and trained staff, our core business is selling residential properties with a passion and enthusiasm you will find refreshing. Not only a firm regulated by the RICS, Renton & Parr are members of the National Association of Estate Agents and Wetherby's exclusive member of The Guild of Property Professionals, all highly regarded organisations in the property industry. Joining the Guild as Wetherby's exclusive representative in 2002 we teamed up with a group of like minded independent and successful agents across the UK using their combined strengths to provide a wider market place of properties for sale. Members of the Guild are ethical, professional and adhere to a code of conduct thereby providing you with further valuable reassurance as to the quality of our service. Renton & Parr office is located in the centre of the busy market place of Wetherby, a town with a population in excess of 12,000. Occupying a prominent corner position and with eye catching window displays on two frontages, is an ideal showcase to display your property. We guarantee all our clients' properties are featured for maximum exposure. Walking into our unique drawing room style showroom, you are immediately put at ease, as you browse well presented particulars of sale. Helpful and friendly staff dedicated to providing a first class professional service are always on hand whether you are buying or selling. We will treat your property like our clients - as individuals - and build a marketing strategy that best suites the situation. From a discrete low marketing approach to full proactive use of local and national press advertising, using imaginative photographs and floor plans, quality sales particulars and internet. Your property will also feature on propertyplatform by virtue of our membership of The Guild of Property Professionals.